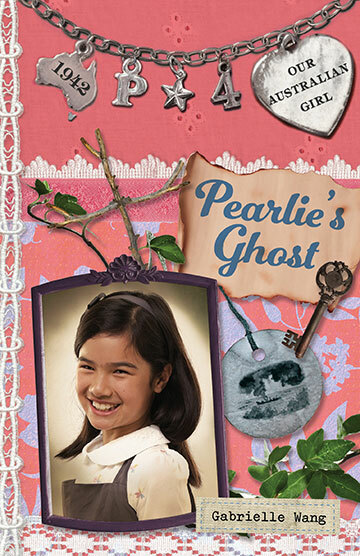 Follow Pearlie on her adventure in the final of four exciting stories about a courageous girl in a world at war. Once you have finished this book you can read the extra chapter in the Pearlie Stories and find out what happens to Pearlie many years later. Does she ever return to Darwin? Does she get married?